Characterful Stone Weavers cottage in elevated position commanding exceptional views. Mature south facing gardens to the front and gated driveway to the rear. 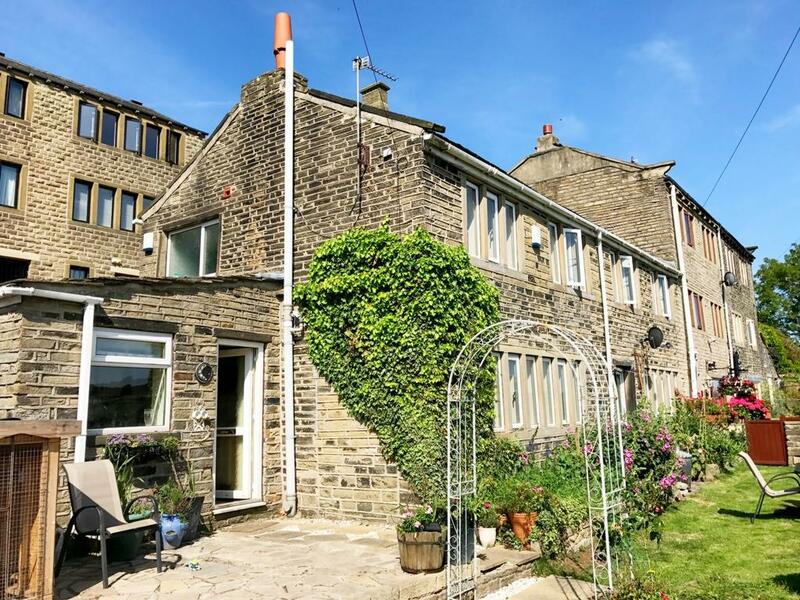 Situated in the popular residential area of Golcar. An early viewing is recommended. The accommodation on offer comprises of kitchen, dining room, lounge, to first floor four bedrooms and a house bathroom.